Pirates. 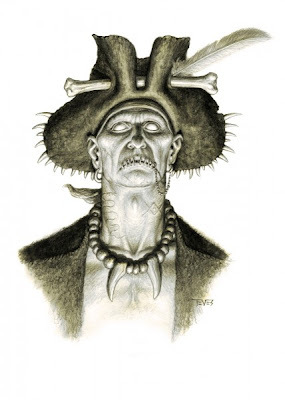 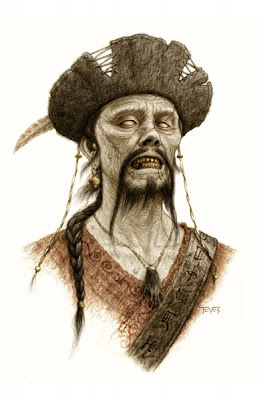 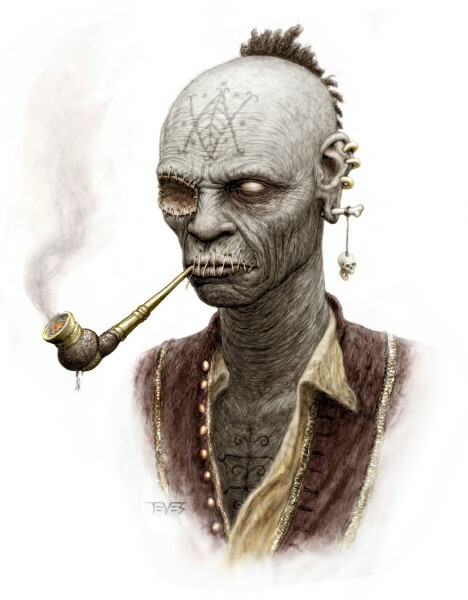 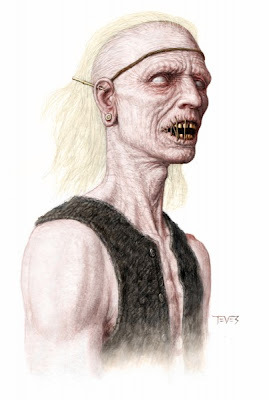 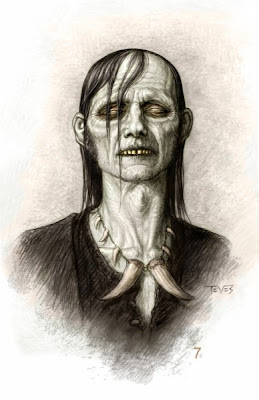 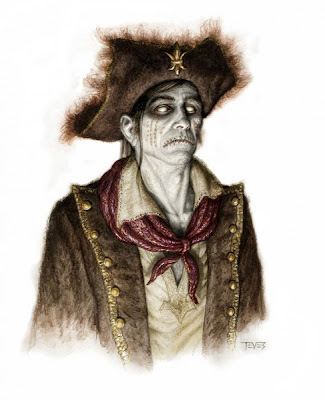 Disney have released some concept art for the zombies that will be sailing the seas in Pirates of the Caribbean: On Stranger Tides. The movie stars Johnny Depp, Penelope Cruz, and Ian McShane. 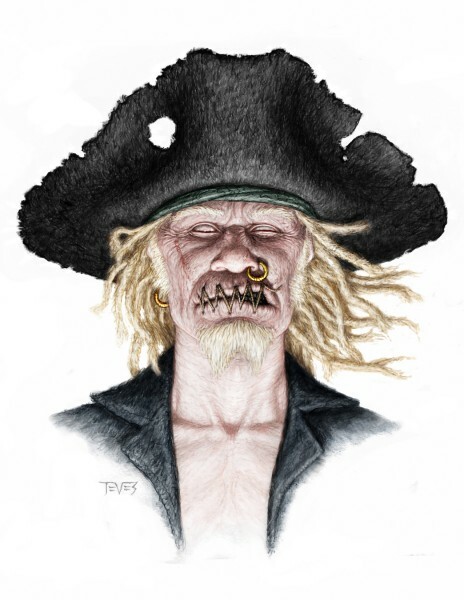 It opens in 3D on May 20th. Check out the images after the jump. 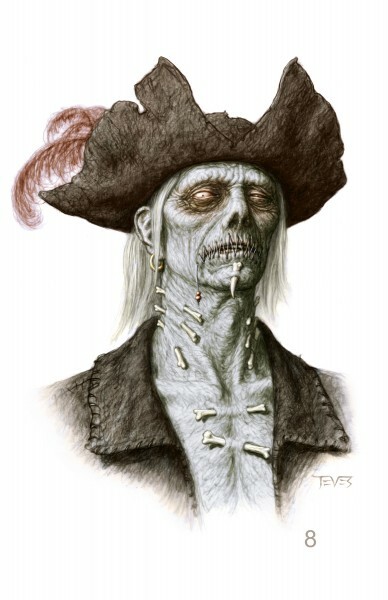 I'm reading: DISNEY RELEASE [PIRATES OF THE CARIBBEAN: ON STRANGER TIDES] CONCEPT ARTTweet this!